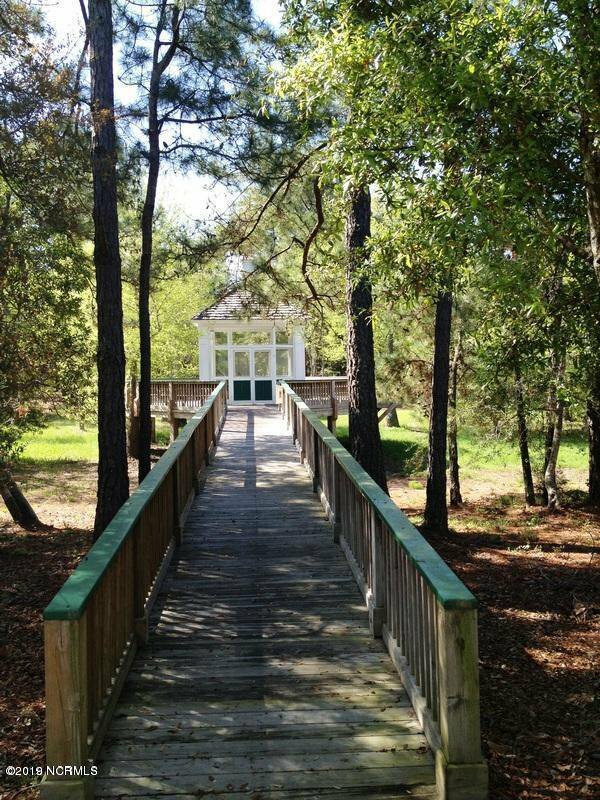 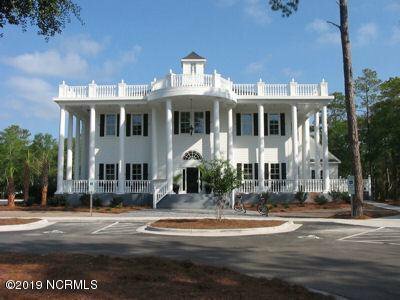 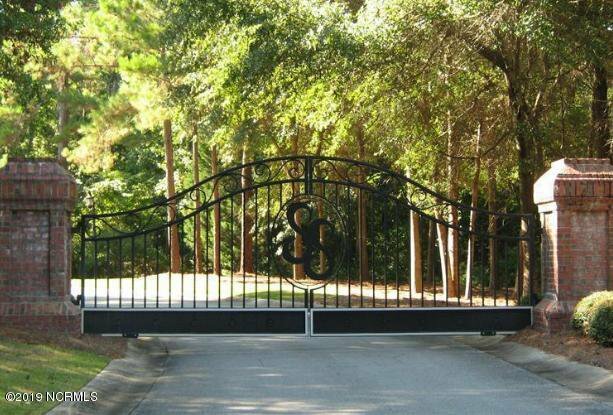 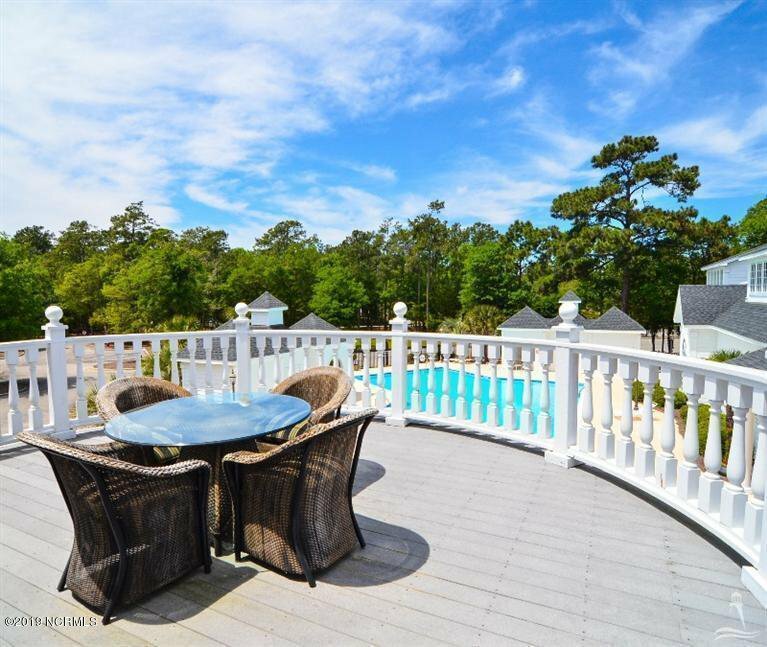 Beautiful wooded homesite in SeaScape at Holden Plantation just minutes from Holden Beach. 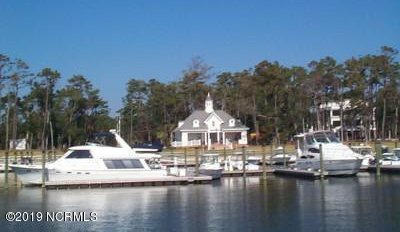 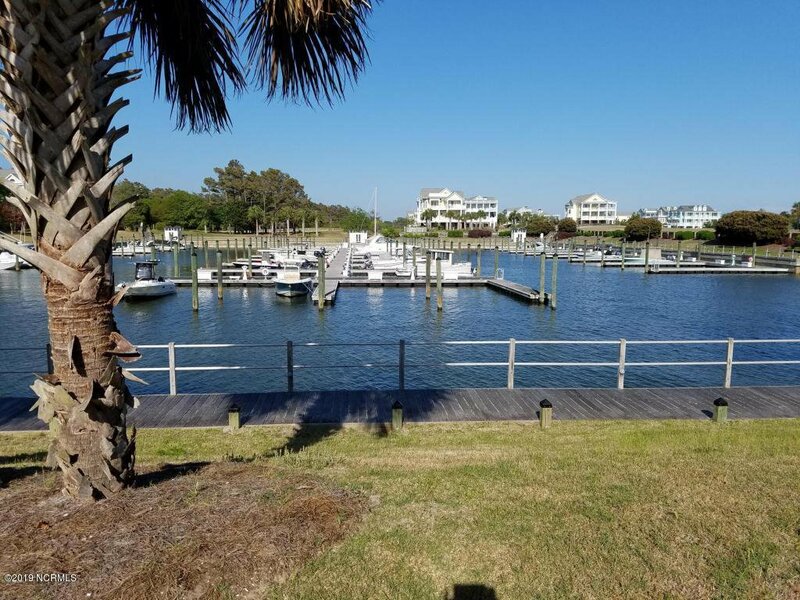 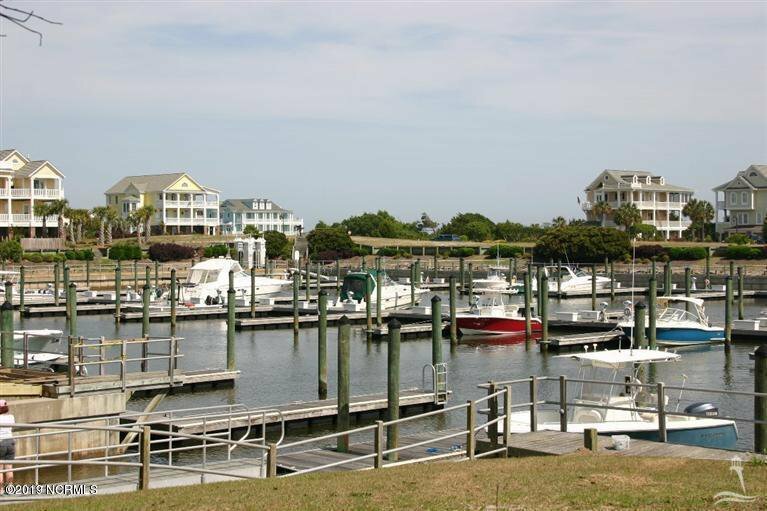 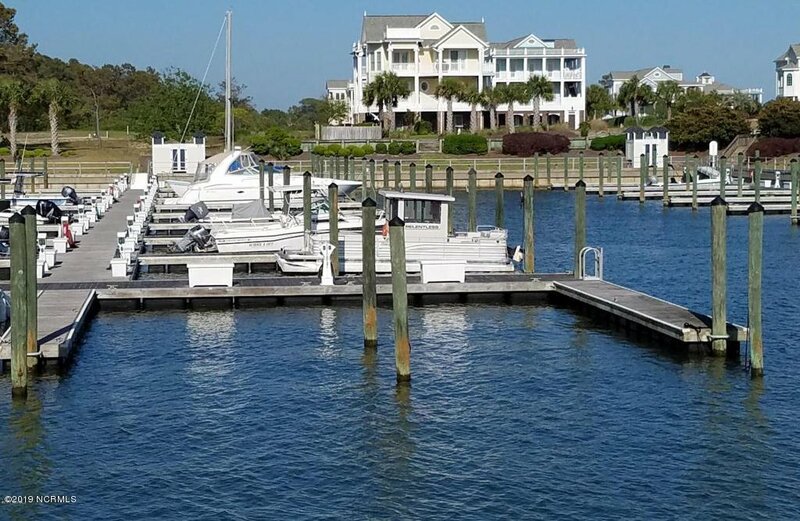 Build your low country dream home in this desirable community with a 75 boat slip marina right across from Holden Beach at the Lockwood Folly Inlet. 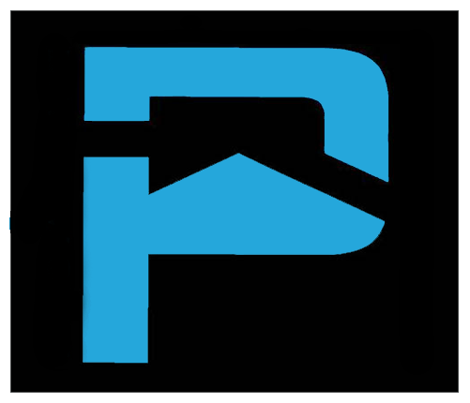 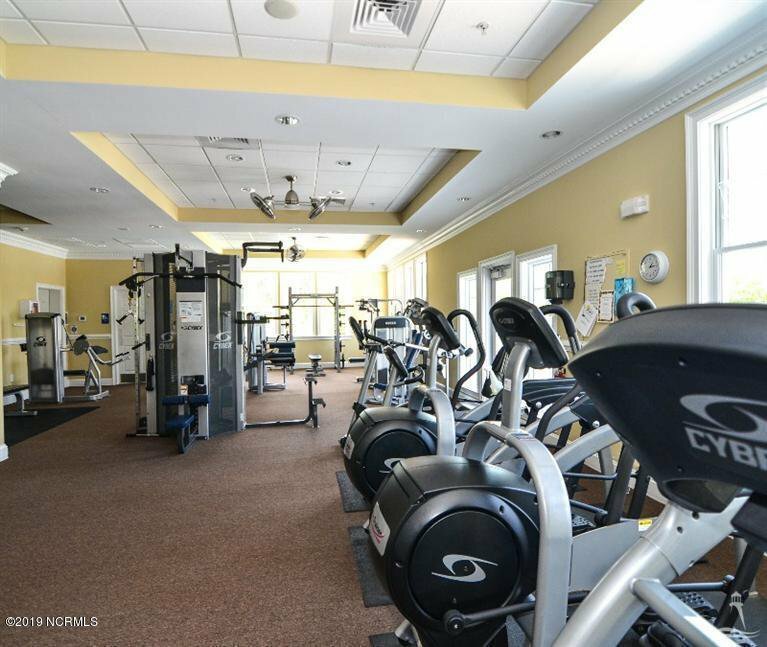 Enjoy biking or walking on the miles of trails throughout the community. 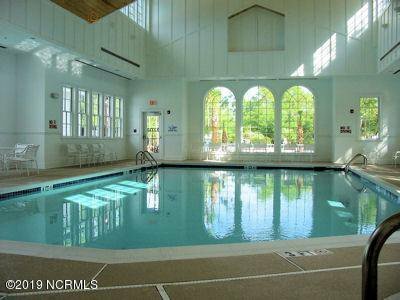 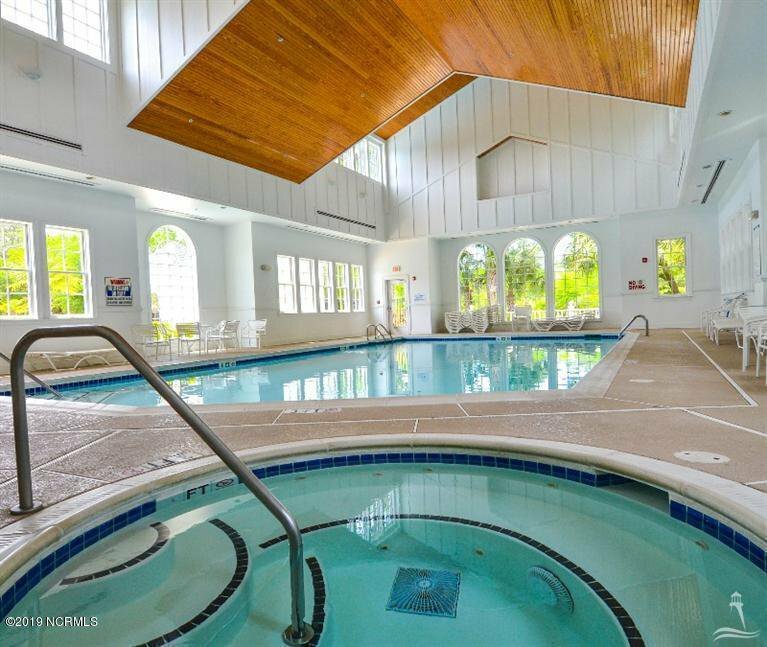 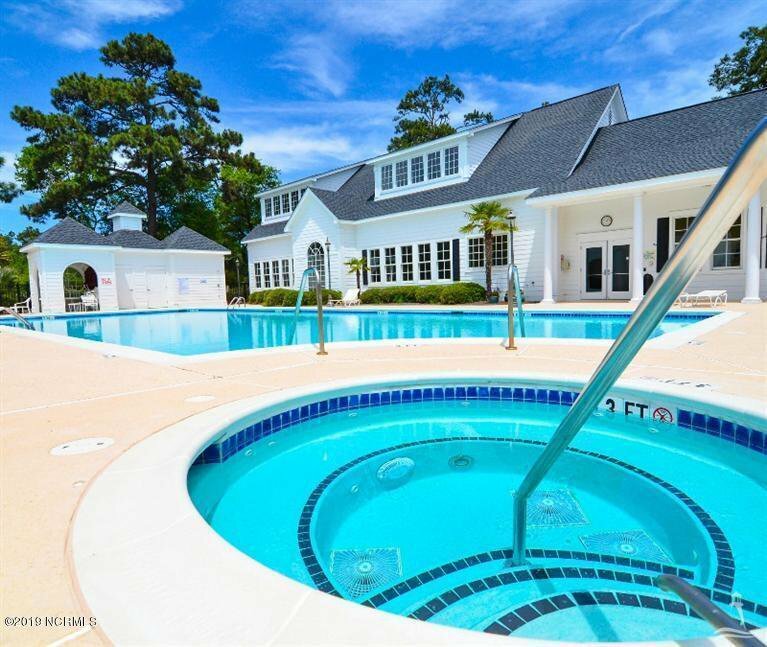 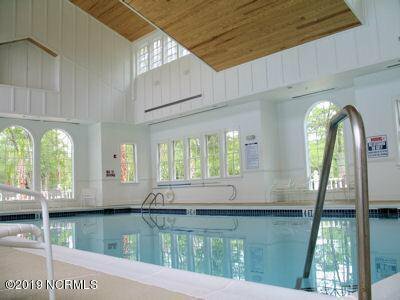 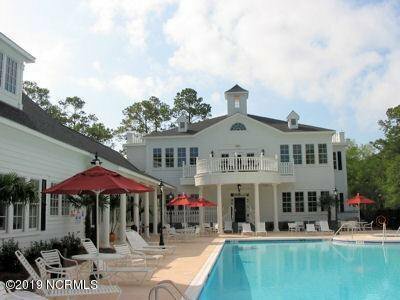 Join one of the numerous clubs and meet your neighbors at the Grande Manor House where you will enjoy the indoor/outdoor pools, hot tubs, indoor dry sauna and state of the art fitness center. 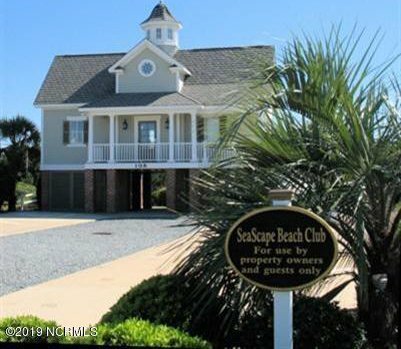 Take a short ride to the beach and park your car at the SeaScape beach clubhouse where you can store your lunch and pop back in for an outdoor shower before returning home after a day on the beach. 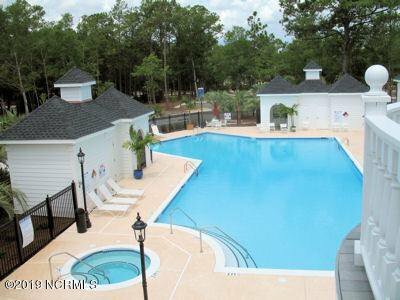 This is a great price for this homesite so don't wait too long or it will be gone!